I'm a Classical/Fingerstyle guitarist with a repertoire spanning Classical, Latin, Spanish and World music. I strive to tailor to the event and will create an arrangement of any request the client might have. Jason Jacob started his guitar studies in St. Louis, MO at the age of 12. Jason began his formal training at UMKC Music Conservatory where he recieved his Bachelor's degree in music performance. 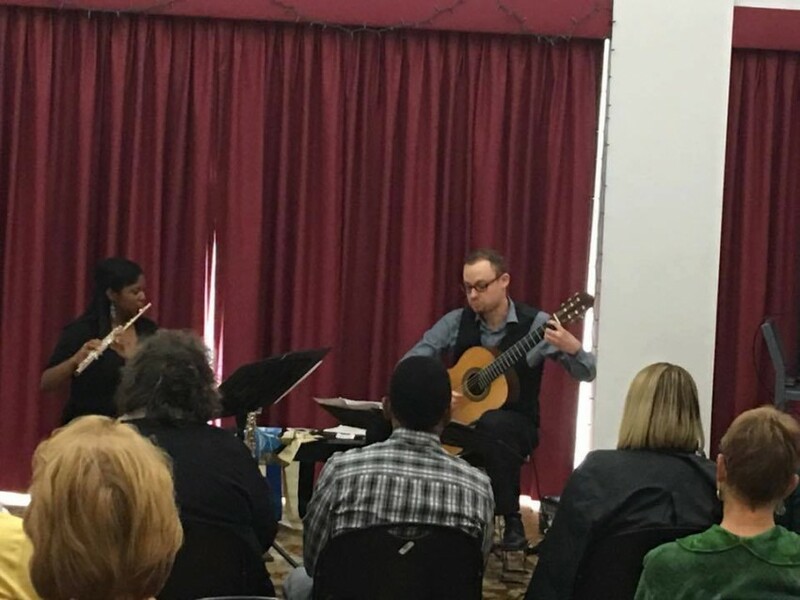 In the fall of 2005 Jason received a full-scholarship that made it possible for him to attend the Rudi E. Scheidt school of Music where he received his Master's degree under one of the world's preeminent classical guitarists, Lily Afshar. Additionally Jason went on to receive an Artist's Diploma at SUNY Purchase Conservatory under world-renowned guitarist, Frederic Hand. His musical strength has allowed him to perform at several world class festivals, including the prestigious Picolleto Spoletto Music Festival in Charleston South Carolina as well as taking top prize in several competitions including the Brownsville guitar competition and Beethoven club competition. Jason regularly performs throughout Westchester and was recently featured on Westchester County Television. He has performed in masterclasses for Los Angeles Guitar Quartet, Jason Vieaux, Sharon Isbin, Carlos Perez and Antigoni Goni.